Tv series Bring It! 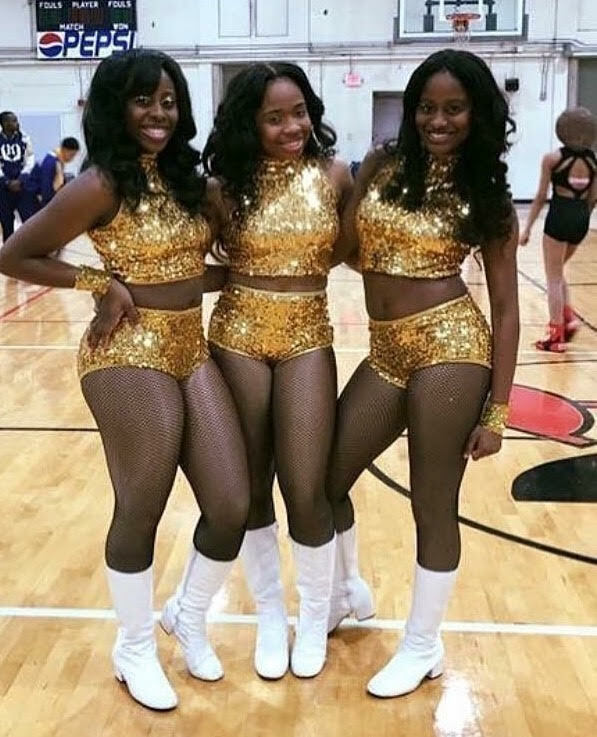 debuted Part 2 of Season 4 and we have our recap plus footage of full legnth performances by the Dancing Dolls of Jackson, MS.
Tv series Bring It! debuted the second episode of Season 4. Here is our latest recap with bonus videos of full performances. 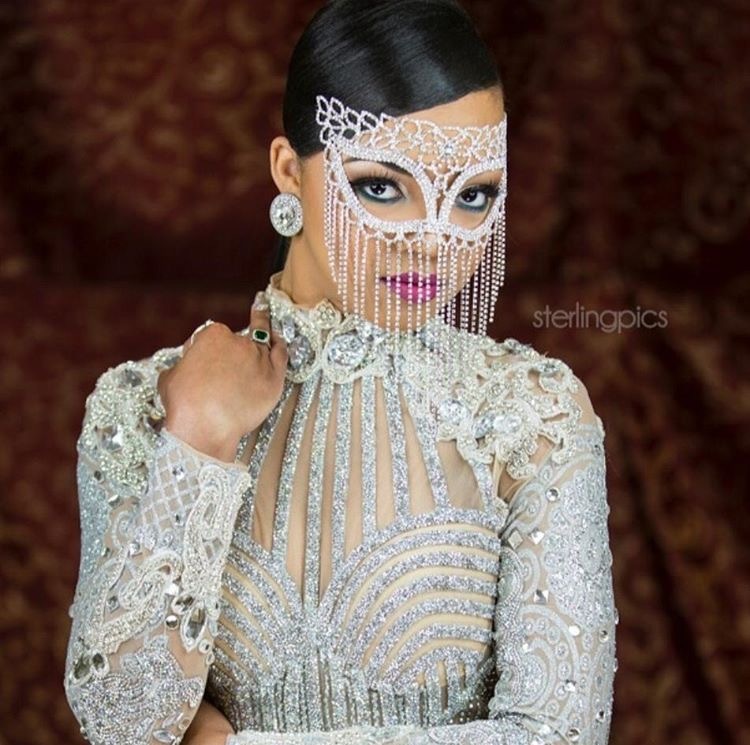 Check out this exclusive luxurious photo shoot of Bring It! tv star Faith Thigpen captured by Atlanta photographer Will Sterling. 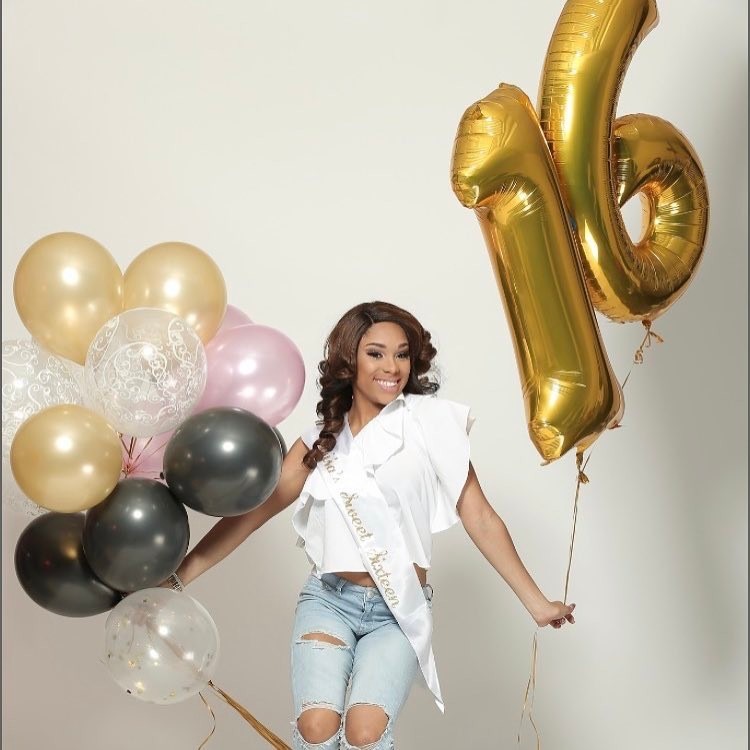 Dancer of the Week: Faith Thigpen, of Bring It! Bring It! Season 4 finale aired on April 28, 2017. We decided to share our thoughts on a few scenes from the show instead of a scene-by-scene recap. Bring It! 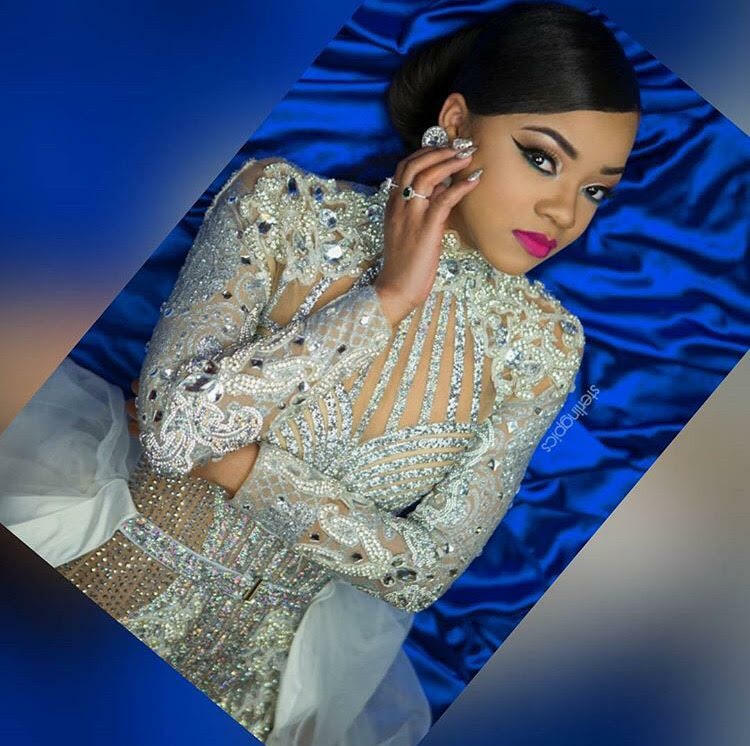 series star, Tanesha Brooks, celebrates her Sweet 16 in style. Check out pictures of her beautiful party with family and cast members. 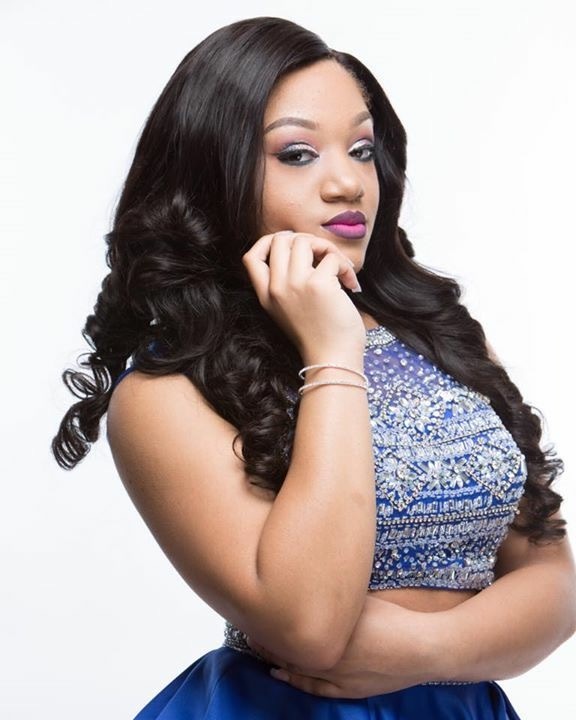 On March 12, Daija Wilson, who stars on the hit tv show Bring It! celebrated her 16 Birthday with her co-stars, family and friends in Flowood, MS.
Bring It! Season 4 first episode have premiered on January 13, 2017. 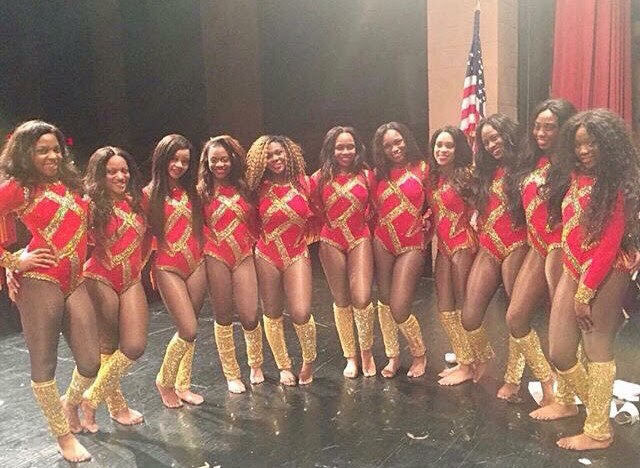 Dancing Dolls battle out with longtime rivals Divas of Olive Branch along with D3 Dance Elite from Houston, TX. Check out the Full Dance and Freestyle Solo Scenes Bonus Footage NOW!